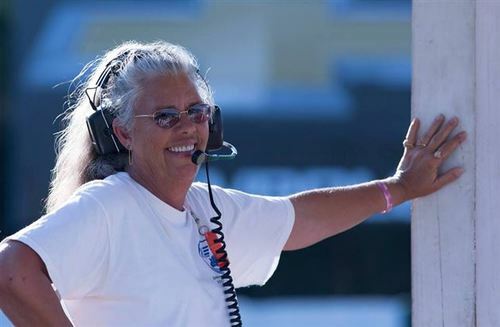 Hazel Harrell, 60, was killed Saturday, June 3 when she was struck by a motorcycle during the WERA Cycle Jam at Road Atlanta, according to WSB-TV in Atlanta. Harrell was well known throughout motorcycle road racing circles as a regular worker at Road Atlanta’s Turn Seven. WSB-TV reports that she had served as a corner worker at the track for 15 years.